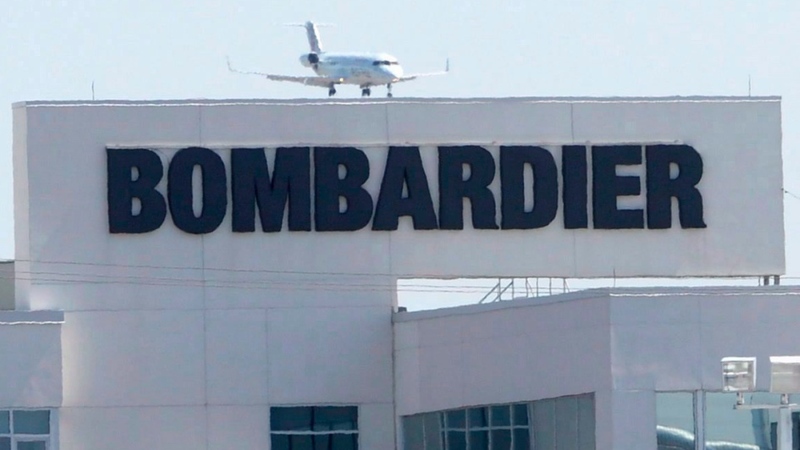 MONTREAL -- Bombardier Inc. will not confirm a published report in Iran that the Canadian planemaker is finalizing its first commercial aircraft order in the Middle Eastern country. The Quebec-based company has acknowledged in the past that it was exploring opportunities in Iran. 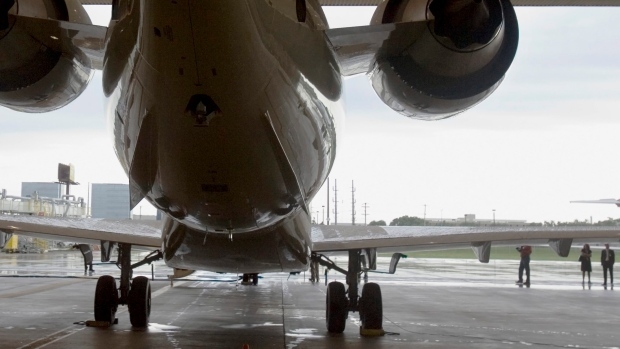 Chief executive Alain Bellemare said more than a year ago that he was pretty sure the company will gain market access and catch up with aerospace rivals in the economically isolated country after the Canadian government lifted sanctions in early 2016. The manufacturer has had teams on the ground in Iran and its chairman Pierre Beaudoin has visited the country. According to Iran English daily publication the Financial Tribune, Bombardier (TSX:BBD.B) has reached a preliminary agreement to sell 10 new CRJ-900 regional jets to Iran. The publication said a final contract will be officially unveiled within a month with first deliveries starting 10 months later. The contract would also include maintenance and repair services, training and parts, it said. The newspaper quotes the head of Qeshm Investment and Development Company as saying Bombardier is ready to finance 80 per cent of the order. The report says planes would be used to help launch a new airline called Fly Qeshm to promote tourism on the southern Qeshm Island. Bombardier spokeswoman Nathalie Siphengphet declined to confirm the deal. Export Development Canada, which helps finance such transactions, says it's not involved in the reported transaction. Another published report said Qeshm wanted to order 25 aircraft but didn't have financing for such a deal. Aerospace rivals Boeing, Airbus and ATR have announced deals with Iranian airlines that, if finalized, could cover nearly 300 planes worth US$40 billion, according to The Associated Press. Iran wants to modernize its old fleet after years of Western sanctions that prevented purchases of parts or new aircraft.